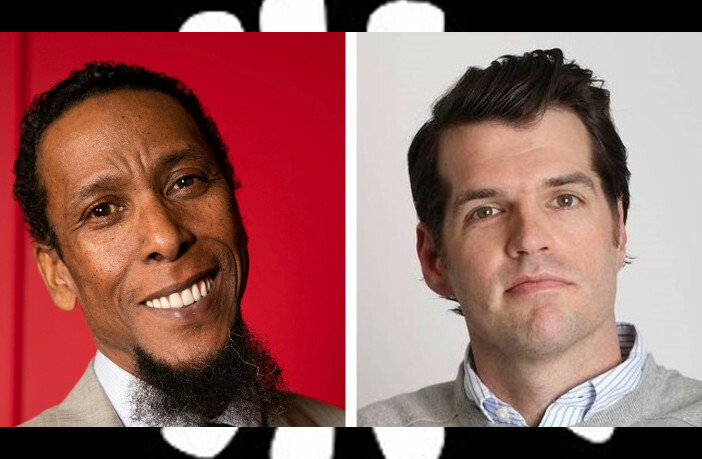 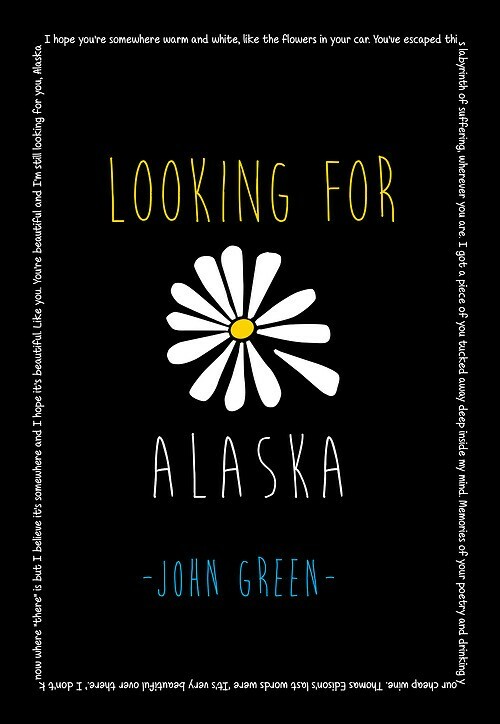 Ron Cephas Jones (This is Us) and Timothy Simons (Veep) have joined the cast of Hulu’s Looking for Alaska as two series regulars, joining the cast of actors who play the teen ensemble, including Charlie Plummer and Kristine Froseth. 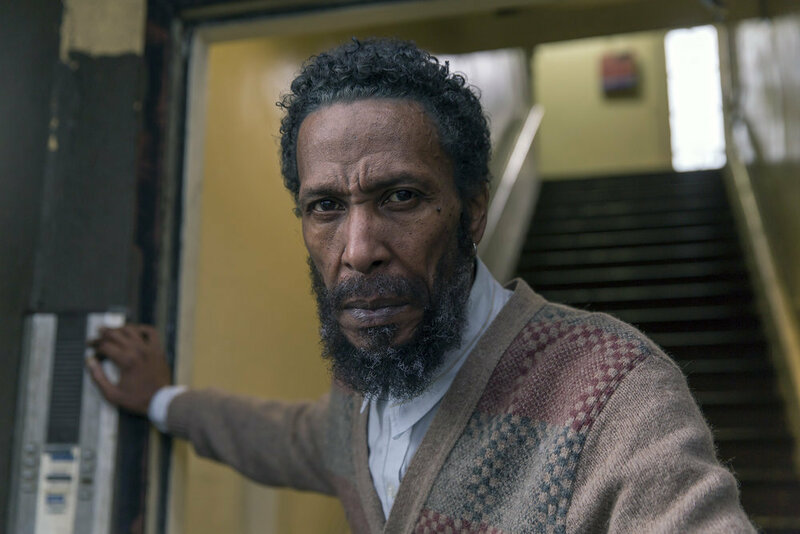 Cephas Jones, who plays William Hill on NBC’s popular “This is Us” will be playing Dr. Hyde, the teacher of History and Religion at Culver Creek Academy, where the characters attend school. 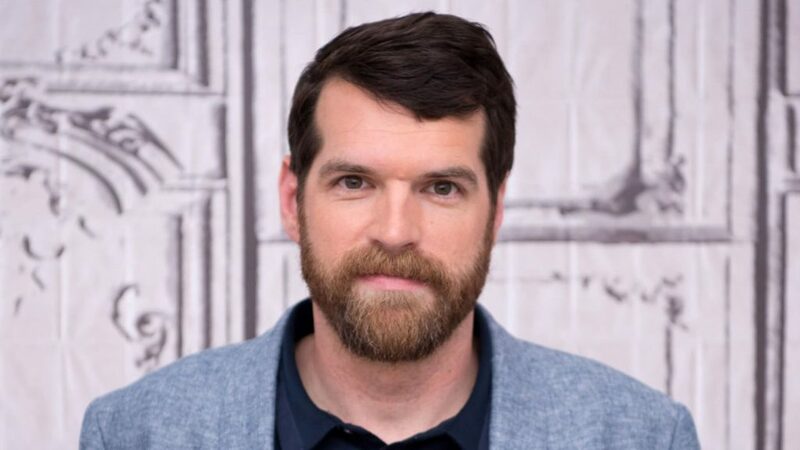 Simons, who playes Jonah Ryan on HBO’s comedy series “Veep” will be playing the academy’s dean Mr. Starnes, nicknamed ‘The Eagle’ for his strict standards, who is considered somewhat power-hungry and a fan of discipline.